Being the Commander-in-Chief comes with a lot of responsibility and pressure. Maybe that’s why 15 of the last 18 U.S. presidents have turned to golf as an escape from the stress of leading the free world. From William Howard Taft, the 27th president and first to play the game in public view, to Barack Obama, the links between golf and the highest office in the land have been pretty deep. Here’s a look at the presidents that have doubled as golfers. William Howard Taft: Taft loved the game so much that he celebrated the Connecitcut Avenue bridge, which gave him a quicker route from the White House to where he played at Chevy Chase Country Club. Woodrow Wilson: In the top three for golf-crazed presidents, Wilson hardly every broke 100. He lived in Augusta, Ga., from 1858-70. Warren G. Harding: Probably one of the worst golfing presidents, Harding played twice each week. Harding Park in San Francisco is named after him. It opened in 1925. Calvin Coolidge: Coolidge played golf almost out of obligation, as the game enjoyed more widespread popularity while he was in office. 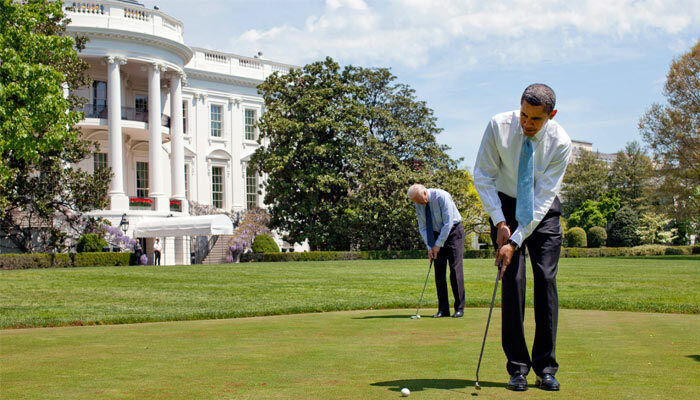 He was so frustrated by the game that he left his clubs at the White House when his term was over. Franklin D. Roosevelt: Roosevelt was an accomplished player until he was afflicted by polio at the age of 39. Dwight D. Eisenhower: Eisenhower had golf on the brain, playing over 800 rounds while in office. He installed a practice putting green outside the Oval Office. 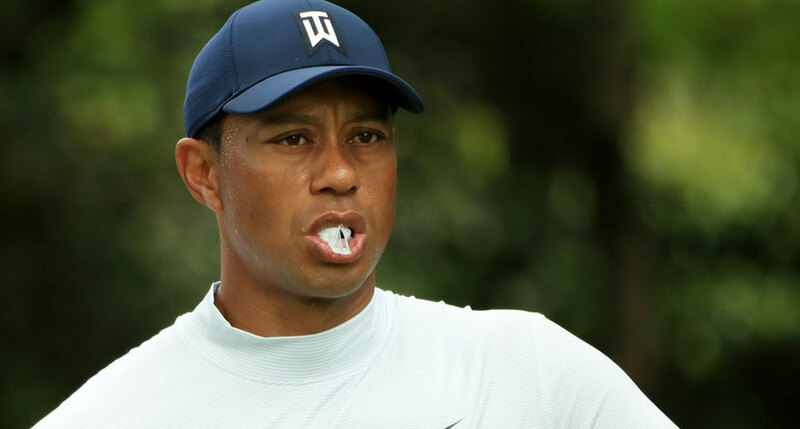 Also, he tried to convince his fellow members at Augusta National to chop down a drive-hindering tree on the 17th hole that still bears his name. 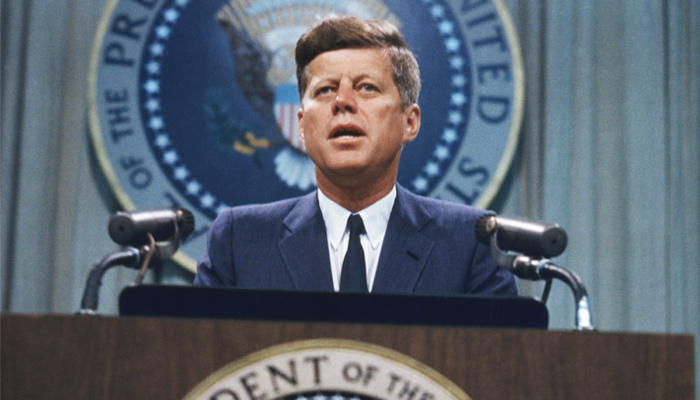 John F. Kennedy: Back pain hampered the King of Camelot from being a better golfer, but despite the condition, he often broke 80. In an effort to avoid photographers shooting his round, he mostly played the middle holes of a course. Lyndon B. Johnson: Golf was all business for LBJ, but it had nothing to do with his handicap. He realized the game could be a great instrument for breaking the ice with his fellow politicians. He secured votes for the 1964 Civil Rights Act from senators while on the links. Richard Nixon: Embroiled in the vietnam War and Watergate, Nixon didn’t get to play much in his second term, even at the three-hole course built for him at his California home. Gerald Ford: The standard on the PGA Tour is to give a fan struck by a wayward shot an autographed golf glove. What would a president give? That’s what Ford had to do. He hit into his gallery a lot, but not on purpose. Ronald Reagan: Reagan played rarely, even though he knew what he was doing. 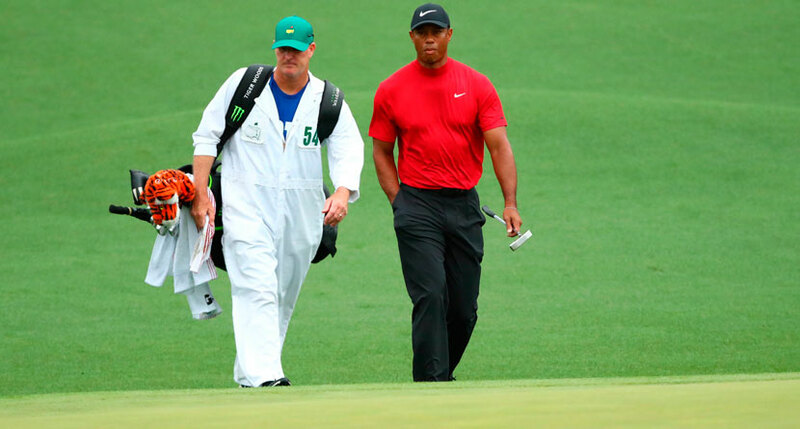 While at Augusta National in 1983, a gunman stormed through Gate 3 of the club and took five people hostage for 21 hours before surrendering. George H.W. 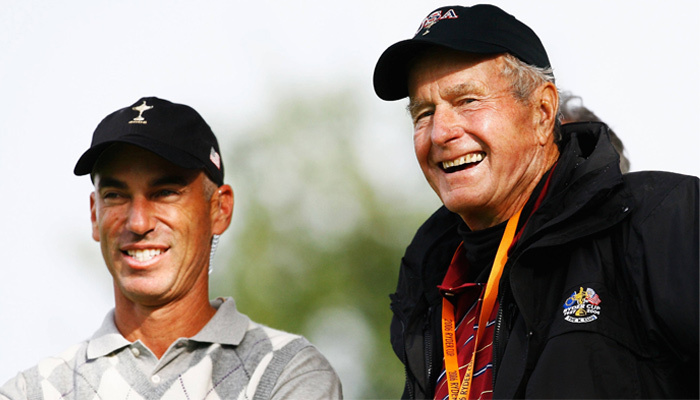 Bush: A member of the World Golf Hall of Fame, Bush’s lineage includes two past USGA president: grandfather George Herbert Walker in 1920 and father Prescott Bush in 1935. George W. Bush: The 43rd president decided to stop playing golf in office after the outset of the Second Iraq War. Barack Obama: The sitting president is a left-hander who made his predecessor’s early golf appetite look downright paltry.